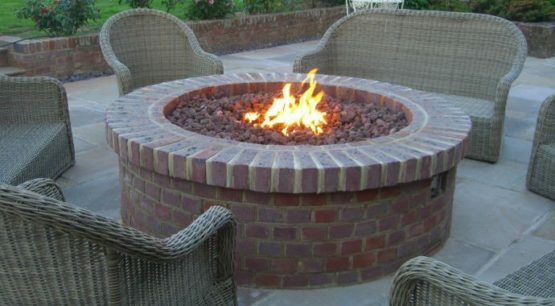 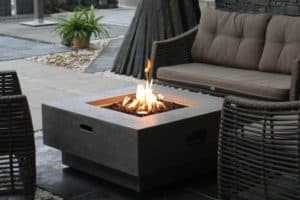 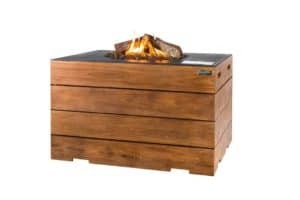 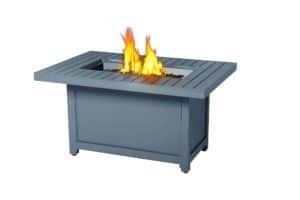 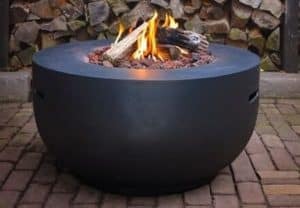 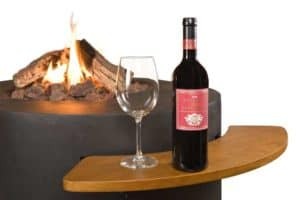 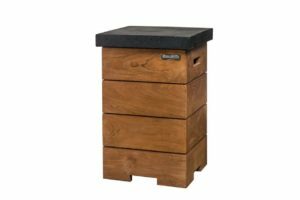 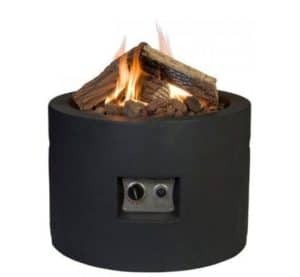 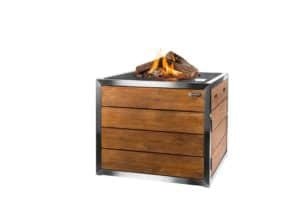 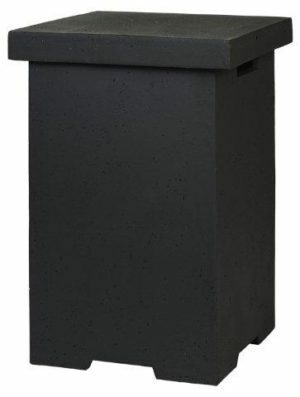 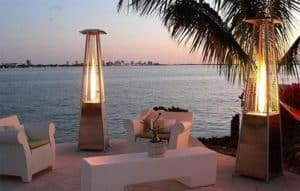 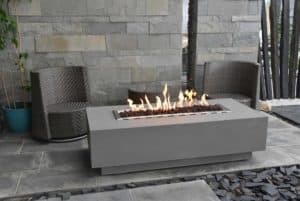 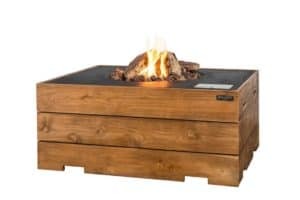 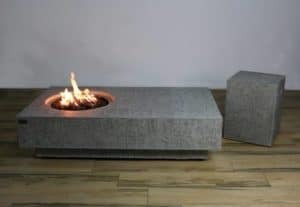 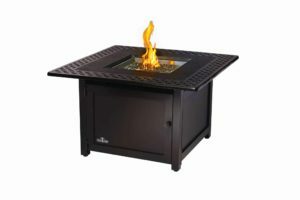 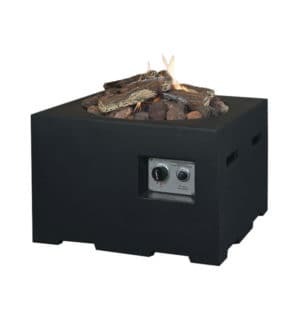 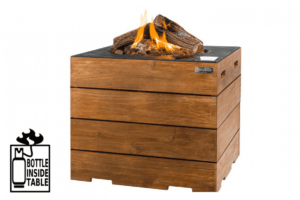 Designed to be built permanently into the landscaping of your garden, our Gas Firepit Burners are manufactured from stainless steel and come complete ready to be installed into any sort of brick or concrete Firepit to match your garden. 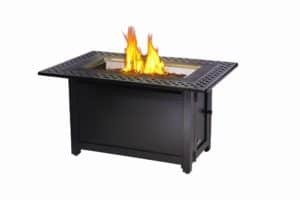 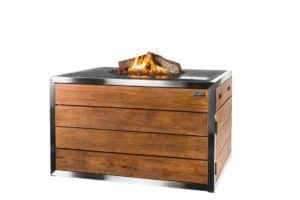 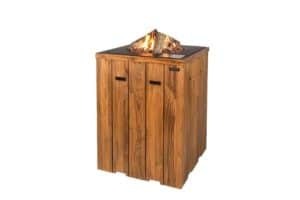 Our BrightStar Burner™ produces flames in a star pattern, that concentrate the flames towards the centre, thus producing a very bright and natural looking fire. 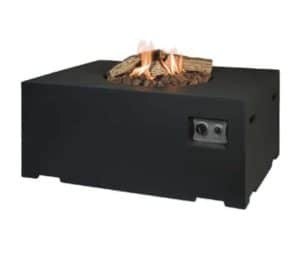 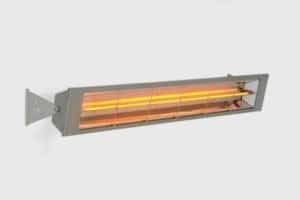 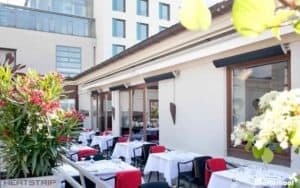 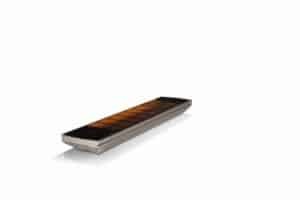 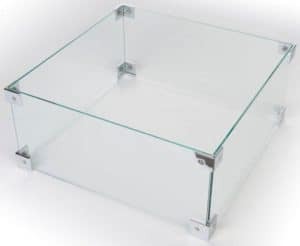 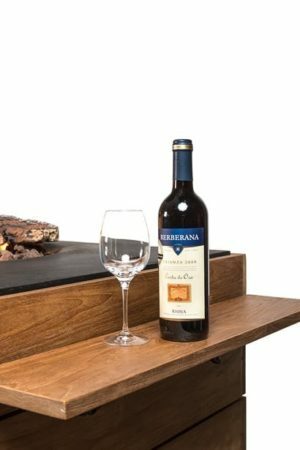 The unit incorporates a push button piezo ignition system, (batteries or mains power not needed) and a flame failure device that cuts the gas supply if the flames are extinguished for any reason. 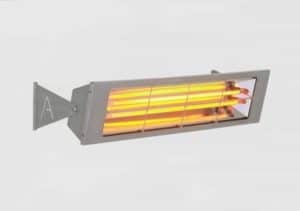 The variable gas valve is operated by a solid stainless steel lever, to adjust the flames and heat output as required.Six models available, Round, Square or Octagonal configuration, for Natural Gas or LPG (Propane) Gas. 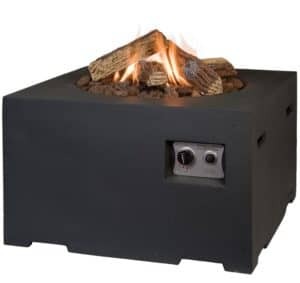 (Please specify when ordering) Comes complete with enough Lava Rock to cover the burner. 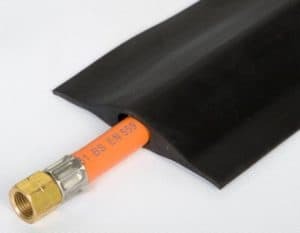 (Pit not included) The LPG models also come with a 4m hose and clips ready to connect to your gas bottle regulator.